More trouble brewing for AC Milan following their Europa League exit. Milan have been given until June 2021 to comply with UEFA's break even Financial Fair Play rule or face a one-season ban from European club football, European soccer's governing body said on Friday. 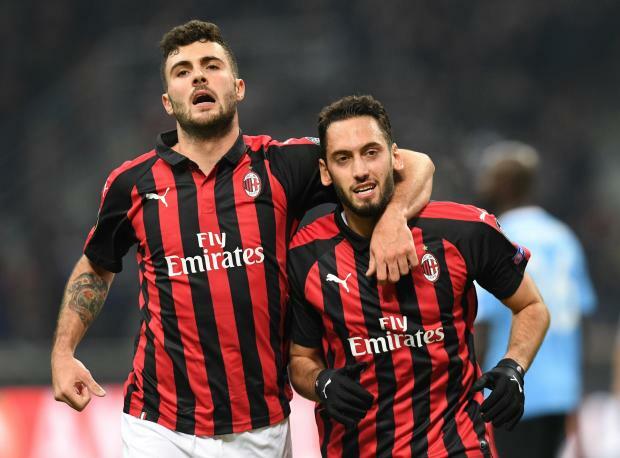 UEFA said that Milan would be banned from taking part "in the next UEFA club competition for which it would otherwise qualify in the two seasons 2022/23 and 2023/24" if the club was not break-even compliant by June 30, 2021. Under UEFA regulations, any football club spending more than its generated revenue faces possible sanctions, including, in certain circumstances, a ban from playing in competitions run by UEFA. The seven-times European champions were originally banned from European football this season by UEFA for failing to comply with the rules but won an appeal at the Court of Arbitration for Sport. As a result, they were able to enter the second-tier Europa League where they were eliminated in the group stage. UEFA also barred the club from registering new players in European competition for the next two seasons.